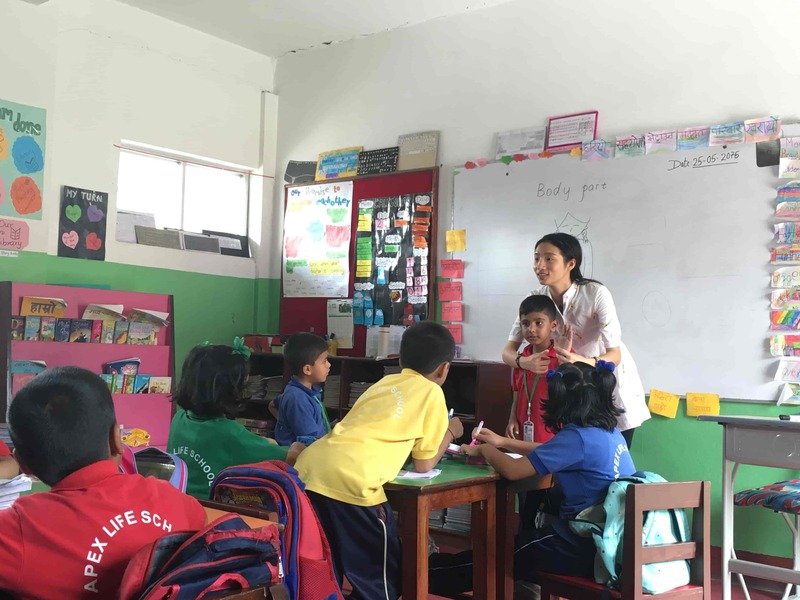 In our school, we adopt a unique approach to teaching alongside our curriculum blend with calendared school events, a pastoral theme of the month and beyond textbook activities. 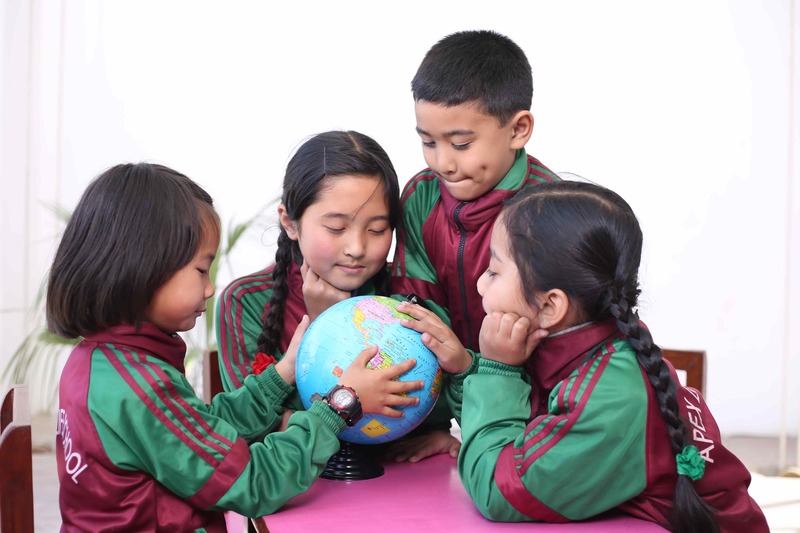 The role of our school is not only to pursue academic excellence but also to motivate and empower our students to be perennial learners, critical thinkers, and productive members of an ever-changing global society. 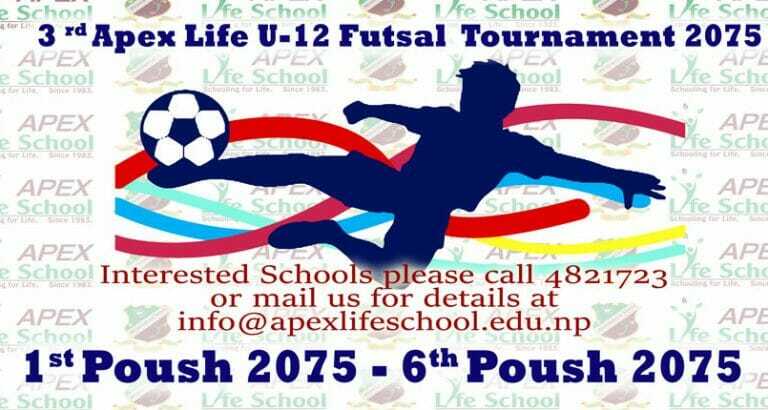 The curriculum at Apex Life School for lower-secondary nurtures the MIND, BODY and SOUL (Social, Emotional and Spiritual Aspect) of every student. Classroom lessons and field trips are planned carefully in order to optimize learning in all areas and to ensure that students acquire the skills of inquiry, observation and experimentation. Teachers balance individual and group activities. Teaching at Apex Life School is integrated: skills learnt in one subject area are reinforced through application in other areas. Classes take advantage of the school’s own rich environment. Role plays, simulations, debates, dramas and other multiple classrooms and beyond classroom activities make learning meaningful and real. The curriculum at Apex is stimulating, demanding and appropriately challenging for students which foster towards the real-life situation. The curriculum at Apex gives priority to character education. Students get opportunities to discuss real-life ethical and social dilemmas. In classroom discussions they learn to negotiate solutions and make choices that are fair to all; then, they execute their decisions. Projects and Assignments reinforce concepts and techniques taught in class and fosters independent study habits and time-management skills. Projects are flexible and are planned with multiple intelligence in mind. 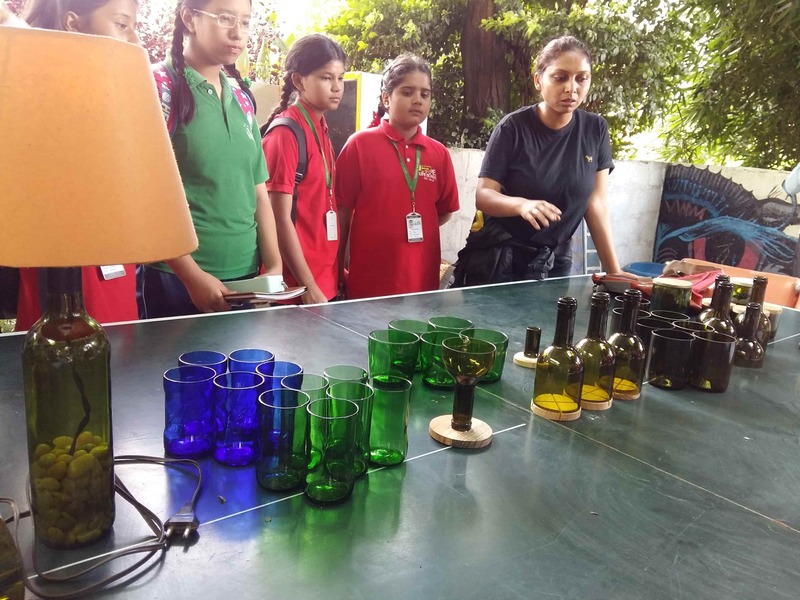 To make learning more lively, fun and child-centric we at Apex Life School, have initiated 70 minutes’ classes which help teachers to apply varieties of innovative methods inside the classroom. 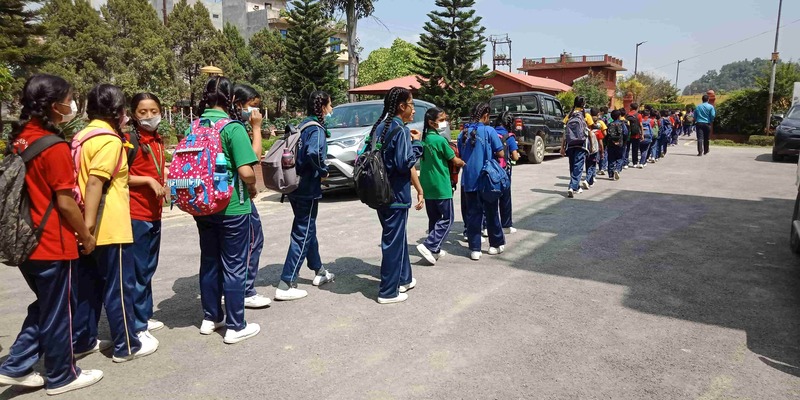 Since the students have to attend 4 periods for 70 minutes each in a day, they feel less burden to carry heavy bags. 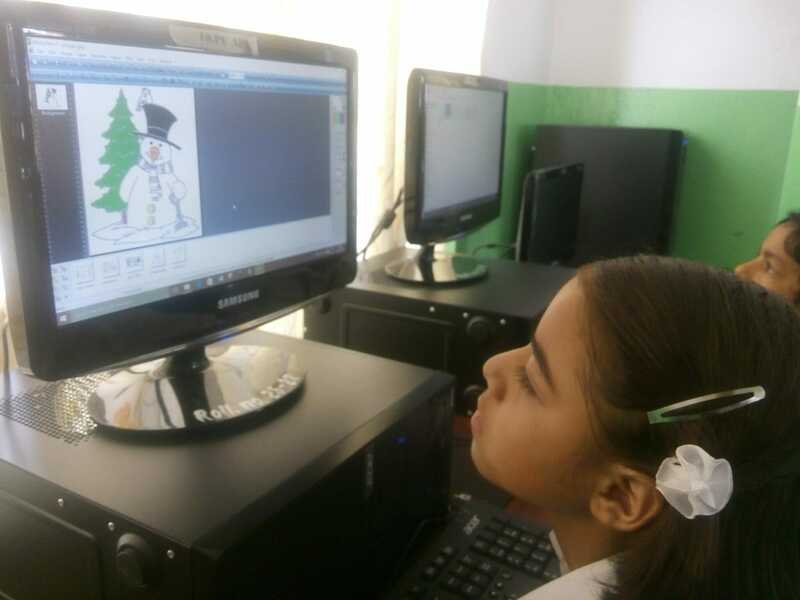 It also allows faster and more efficient delivery of lessons, in the classrooms. Incorporating the latest innovations teaching and learning we have substituted homework with classroom activities and projects in real-life situations. Having a 3DI Lab in our School opens up a world of opportunities for Lower Secondary students to gain invaluable experience with cutting-edge technology, whilst learning the curriculum through the use of Media and Life Skills. It encourages creative design, boosts geometric understanding, and offers a tactile, multi-sensory way for students to learn. 3DI Lab’s products and solutions encourage students to address real-world problems, regardless of the grade level. It’s our goal to set the engineers, artists, and designers of the future on the right path, and to support their learning along the way. Our solutions are the perfect accompaniment to developing key skills in science, technology, engineering, art, and math (STEAM). Curriculum and textbooks are revised and changed on the basis of the feedback collected from teachers, guardians, students, educationists and intellectuals to make our school education more result-oriented, behavioural, relevant to the present context of the country. The curriculum is the guideline of a teaching/ learning process; on the basis of the curriculum, all teaching-learning activities are conducted. We offer CHINESE LANGUAGE classes from Grade II-VII so, that students learn the Chinese language, Chinese culture and some basic Chinese characters daily. Since Sanskrit is the oldest language of the planet. As proven by the research, it boosts students’ ability to speak, enhance their capacity to underscore unique experiences, help them gain clarity in articulation and pronunciation, sharpen their memory, thinking skill analytical power and make them quickly responsive to other languages scripts. The knowledge of Sanskrit can enable our leaners to have and access to the ancient archives of eastern knowledge, including the Vedas which are the foundation of all modern wisdom and knowledge.